After your morning shower, glide over your clean, dry body & awaken your senses with a burst of zesty citrus. 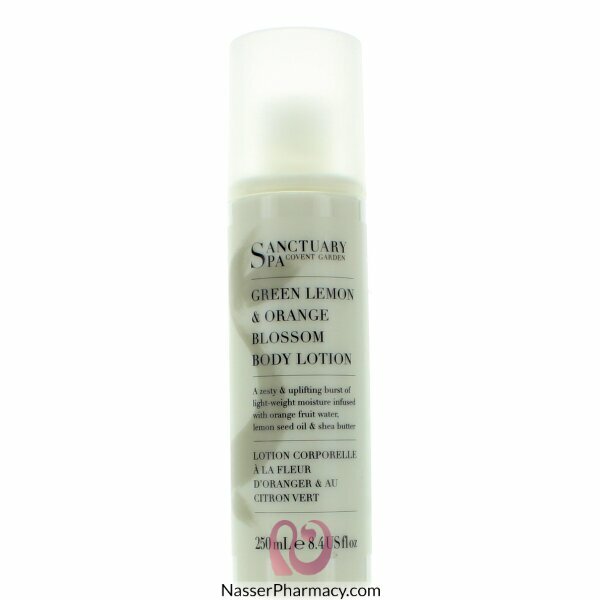 Blended with orange fruit water, lemon seed oil, shea butter feel this light-weight lotion absorb instantly to reveal beautifully soft, smooth & invigorated skin. Massage generously into clean dry skin.